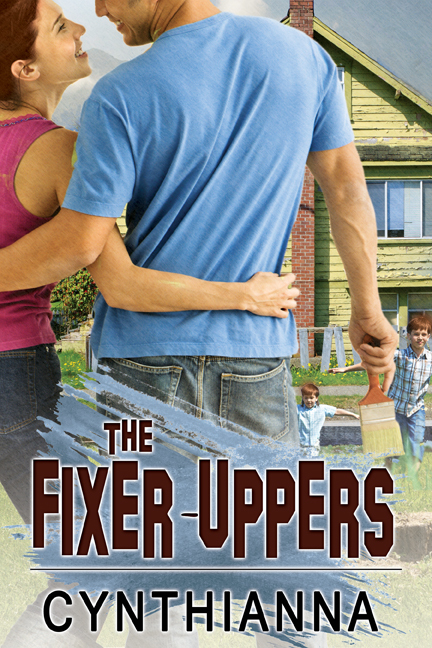 Cindy A. Matthews: Confessions of a Blonde Writer: The Fixer-Uppers now available! At long last, my contemporary romance novel, The Fixer-Uppers has come again! The real irony is that I wrote the first draft of this story many years ago (and have since updated it and it's been through several edits, so it's better than ever), but today I find myself in a similar situation as the main characters! The crux of the story is two hard-working Americans (definitely the 99%) trying to get by and finding love in the process. The hero even suffers an eviction from his apartment. Talk about life imitating art! I now can fully sympathize with Mike having his worldly goods tossed out on the street. Luckily for him, the heroine Cassie takes him in and gives him a room in her home, and a happy ending is assured. 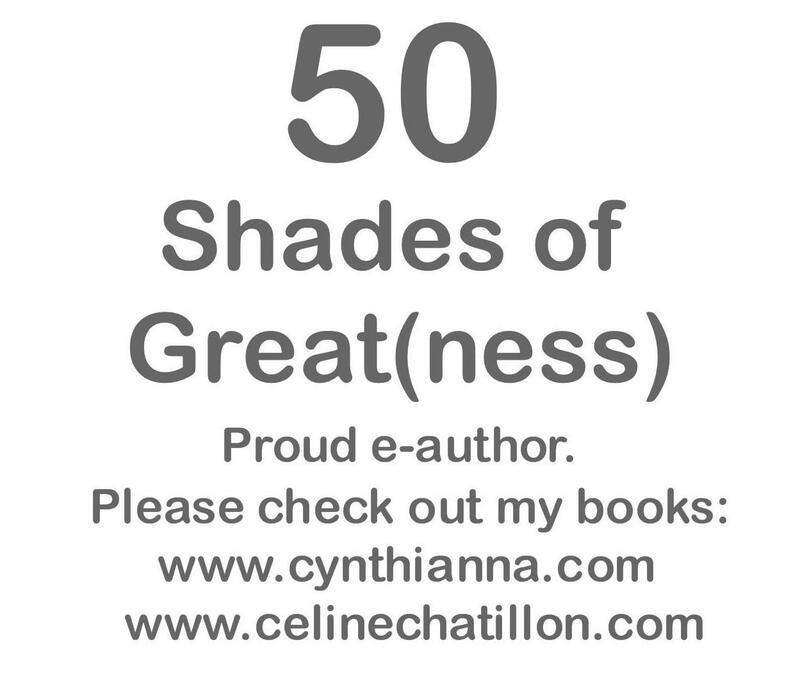 If you have a Kindle or other e-reader and enjoy good ol' fashion romantic comedies, then you'll enjoy this book. You can even feel safe giving it to a loved one as a birthday/Christmas gift, too. Just think--you'll be helping a struggling author out by buying her book, so you can feel it was worth the couple of bucks you spent. An excerpt: Mike teaches Cassie how to act out her frustration at her ex by throwing darts at a picture on a dartboard. He smells of paint and newsprint—and male. Cassie closed her eyes. She could feel the overpowering warmth and strength of Mike’s muscles through the thin fabric of his shirt as she stood entranced next to him. What if she turned around this instant and pulled him into her arms instead? “Oh, no—can I open my eyes now? Did I break something?” she asked timidly. 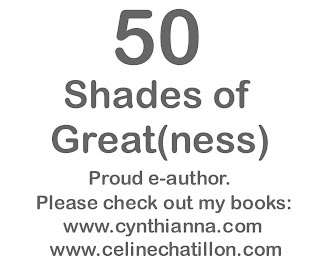 Another example of 50 Shades of Great(ness). Support Mid-list authors! Buy and read their works!